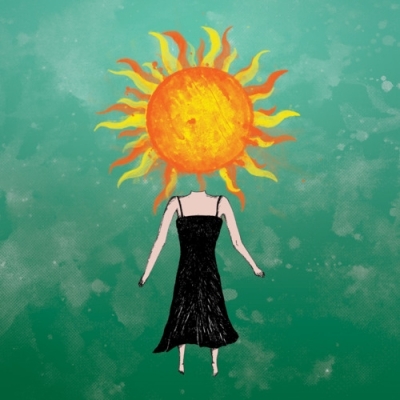 Fans of Balance and Composure have been eagerly awaiting a full length release for quite some time now. After releasing two mature EPs and arguably the better side of a split with Tigers Jaw over the last three years, Balance and Composure finally appeased fans with news of Separation, comprised of twelve tracks. Upon first listen, however, it’s quite possible avid followers of Balance and Composure will be disappointed. Moving towards a more streamlined sound definitely contributed to a loss of “oomph” and raw emotion from the band’s music. However, this more concentrated approach does give Separation a sense of cohesiveness and focus, attributes vital to a successful album. Separation excels most on songs where Balance and Composure’s 90’s influences are the most apparent. 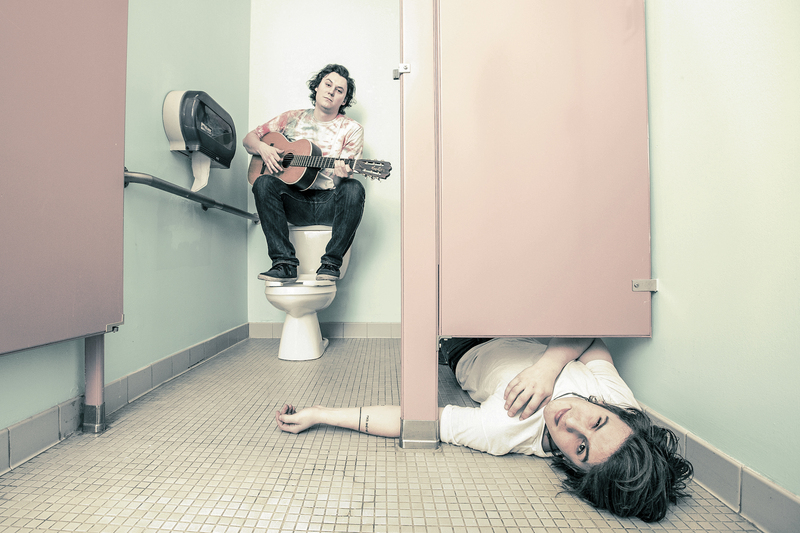 “Stonehands” delivers in this aspect, showcasing both emo and grunge influences, though vocalist Jon Simmons tends to sing a bit nasally especially on words with “long e” vowels. A better culmination of 90’s style and Simmons’ vocal performance is the title track. On the chorus, Simmons utilizes his perfected “sing scream”, a gritty yell, but with definitive pitch. It’s a technique Jesse Lacey of Brand New and Andy Hull of Manchester Orchestra also use, though Simmons’ style feels more passionate. As a whole, though, Separation seems like more of a turn towards alternative rock. While Balance and Composure do perform this genre with ease and more than competently (take the southern rock vibe of “Galena” or grit and angst of “I Tore You Apart In My Head” for instance), at times the record leans toward typicality, most notably on “Void”, an unfortunate pick for an album opener. The loss of emotional immediacy might be due in part to the album’s generally flat production. Producer Brian McTernan’s past work has been inconsistent, dipping especially on Emarosa‘s latest self-titled release. WhileSeparation is definitely an improvement for McTernan, the drums sound tinny and lack tone and it’s nearly impossible to tell the band has three guitarists. The production just doesn’t feel as dynamic or raw as a band like Balance and Composure, one who thrives on straddling the crossroads of technicality and passion, needs to fully excel. However, after multiple listens, Balance and Composure’s passion permeates McTernan’s iffy producing job. Tracks like album standout “Patience” exude intense feeling in the music. Balance and Composure mean every lyric, every guitar strum, every bass line, and every snare hit. Though perhaps Separation only fully demonstrates this with the listener’s patience (yes, I went there), the album isn’t a regression from past work. Balance and Composure is still miles ahead of most other bands operating in their genre. The reason?